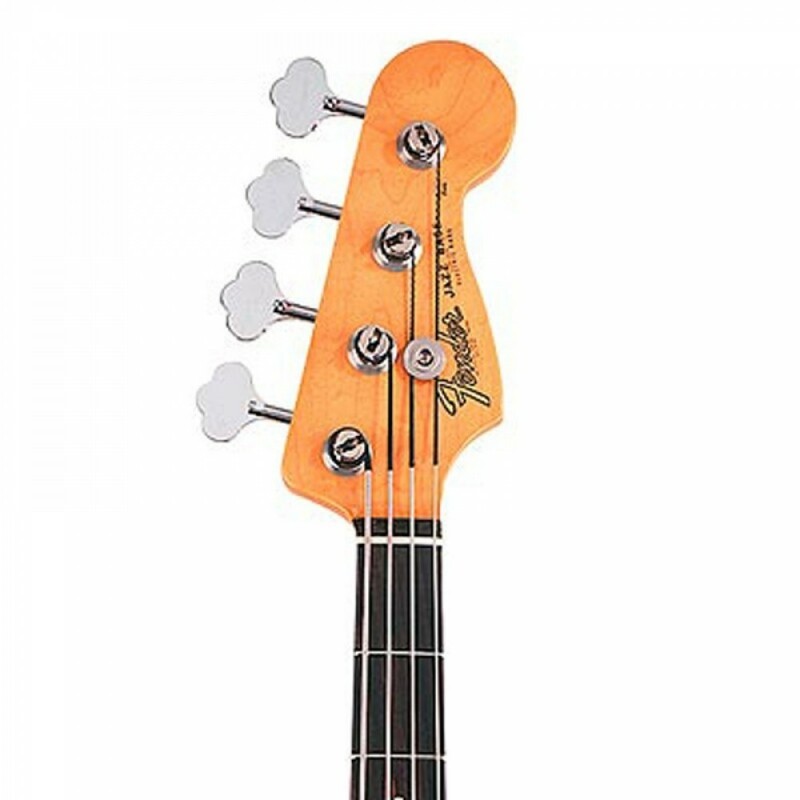 Our 60s Jazz Bass captures the essence of the decade; an instrument as tuneful and groundbreaking as the decade it debuted in. 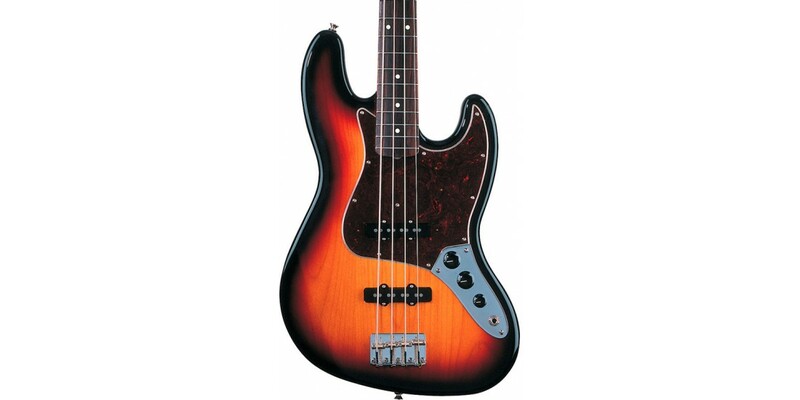 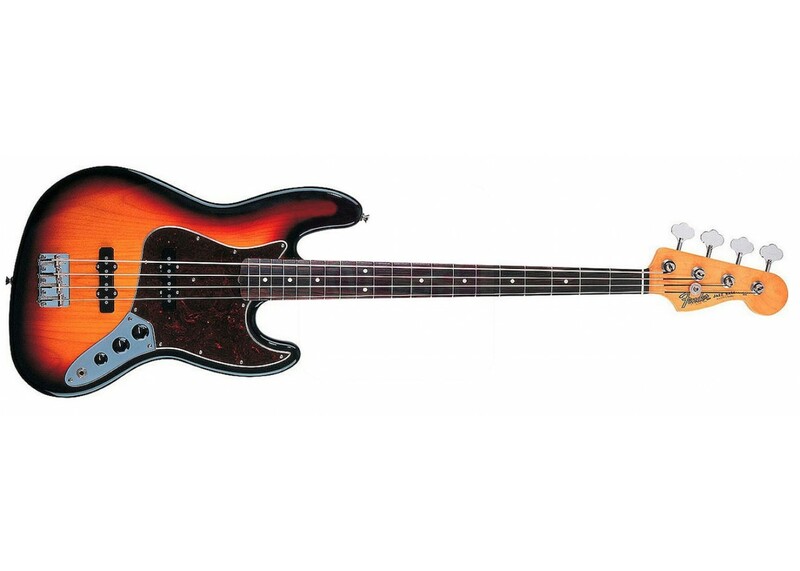 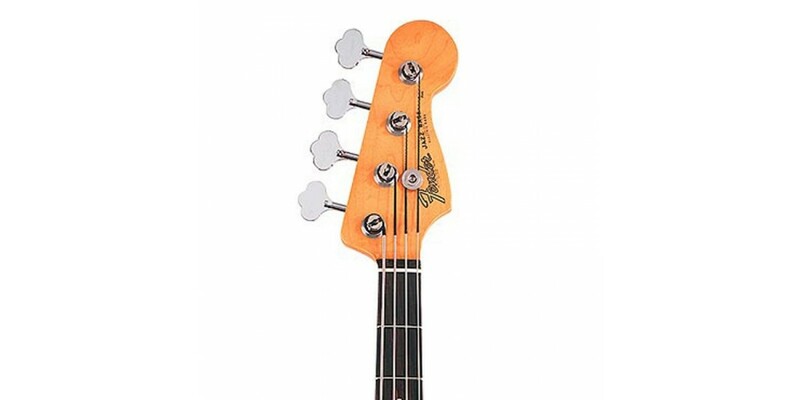 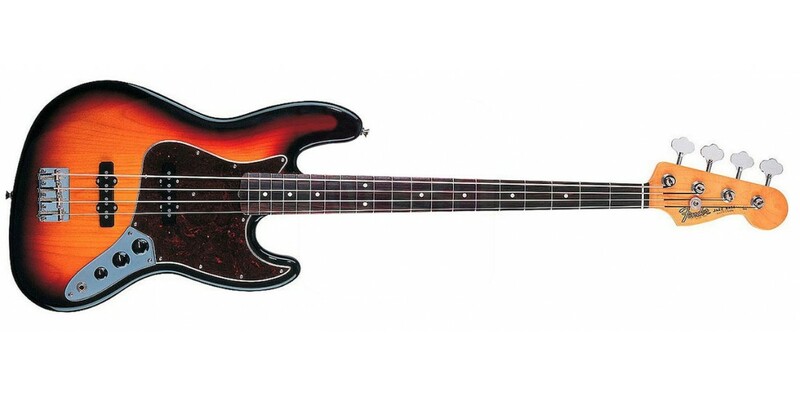 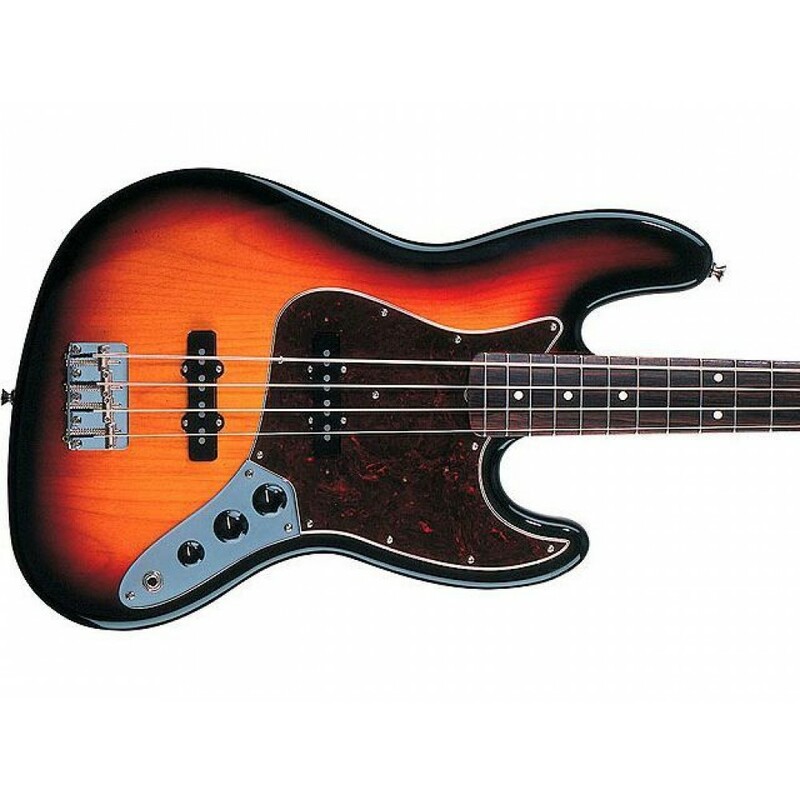 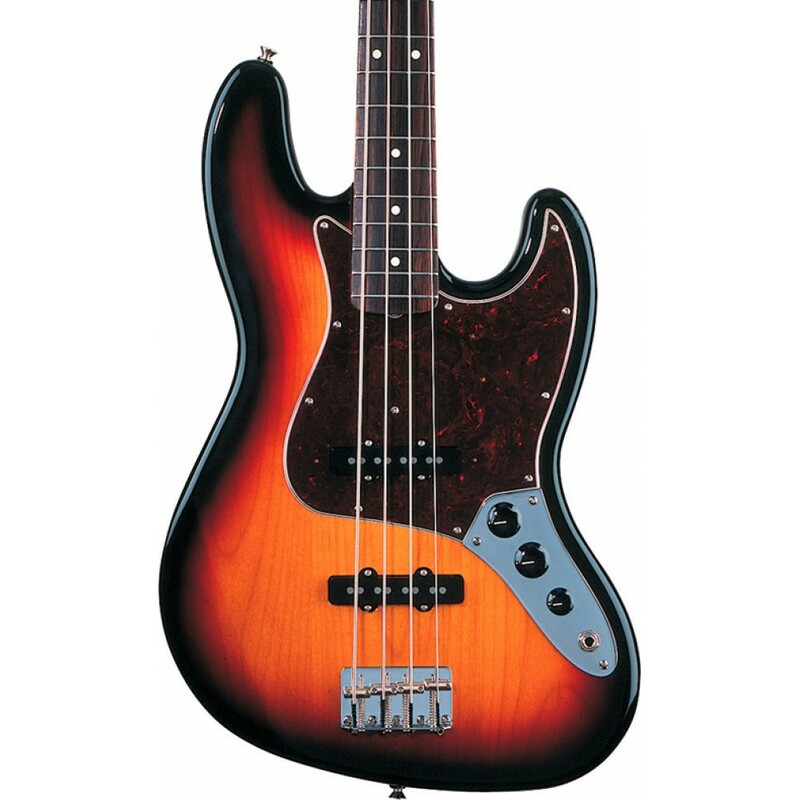 Many of the period-correct details that made the original Jazz basses so cool are spot-on replicated in this classic vintage-vibe beauty especially the original offset waist, ultra-slim neck and pair of vintage-style alnico magnet Jazz Bass single-coil pickups. 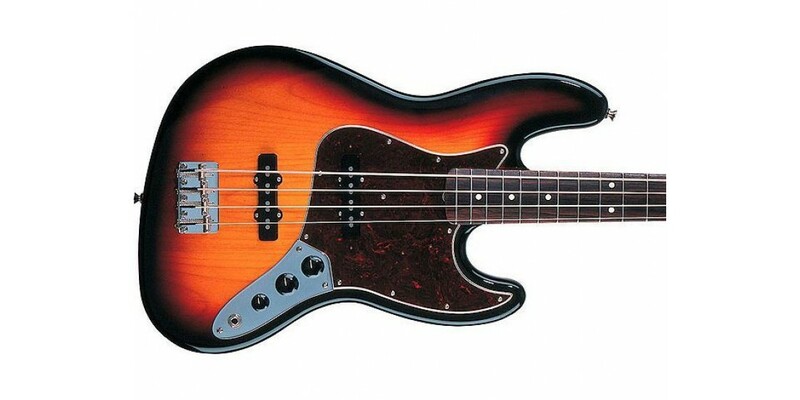 Whether its early 60s Motown, British invasion and American garage, or later 60s heavy rock and soul, this bass embodies a fantastic era in music.